Lawrence, Kansas (PRWeb) March 24, 2014—Salina Regional Health Center has contracted with The Midland Group for a short-term project to resolve difficult third-party payer accounts. Work on the project began in late February and is expected to take up to a year to complete. As part of an ongoing partnership with Salina Regional Health Center, The Midland Group is working in cooperation with full-time staff to resolve many of the hospital’s difficult third-party payer accounts. Work on the project began in late February and is expected to take up to a year to complete. Once complete, The Midland Group will have successfully worked more than 2,500 accounts totaling in excess of $4.5 million. Salina Regional Health Center assigned the project to The Midland Group as part of the companies’ continued partnership in effect spanning more than 20 years. The Midland Group will be working with all commercial-payer accounts, resolving difficult balances for the hospital. 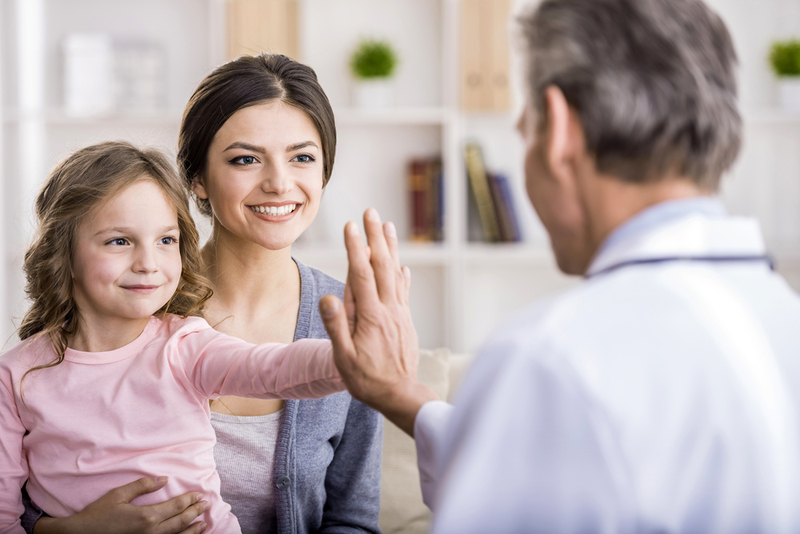 Since 1993, Salina Regional Health Center has partnered with The Midland Group to, among other services, advocate for uninsured patients with Medicaid eligibility application assistance. Salina Regional Health Center also utilizes the expertise of The Midland Group to resolve commercial payer accounts through accident/liability lien filing and tracking. When a patient is injured in an accident that isn’t his or her fault and hospital bills remain unpaid. The Midland Group works directly with responsible parties and the process to ensure direct payment to the hospital is made when payment is ultimately made following litigation or settlement. The Midland Group a nationally recognized provider of Self-Pay Solutions® for hospitals, is owned and controlled by a non-profit charitable trust. In addition to providing patients with public benefit enrollment assistance, third-party billing and filing accident/liability liens, they provide flexible, affordable and low-interest patient payment plans to hospitals as part of their mission to improve access to healthcare for low-income and uninsured patients. For more information about The Midland Group and their Self-Pay Solutions®, call (855) 890-9586 or info@midlandgroup.com. Salina Regional Health Center, located in Salina, Kansas, is a comprehensive acute care hospital that serves all of North Central Kansas. With 171 staffed beds and more than 7,000 inpatient discharges annually, Salina Regional Health Center boasts a Level III Trauma Center, a 26-bed Intensive Care Unit and a Level II Neonatal Intensive Care Unit. 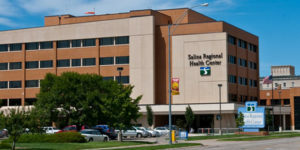 For more information about Salina Regional Health Center, visit their website www.srhc.com or call (785) 452-7000.